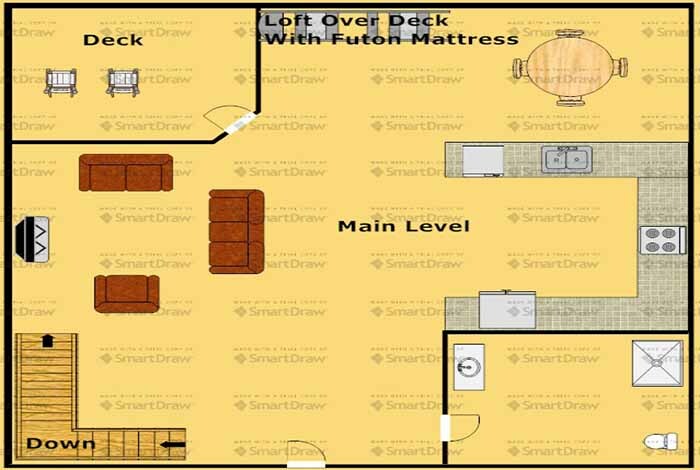 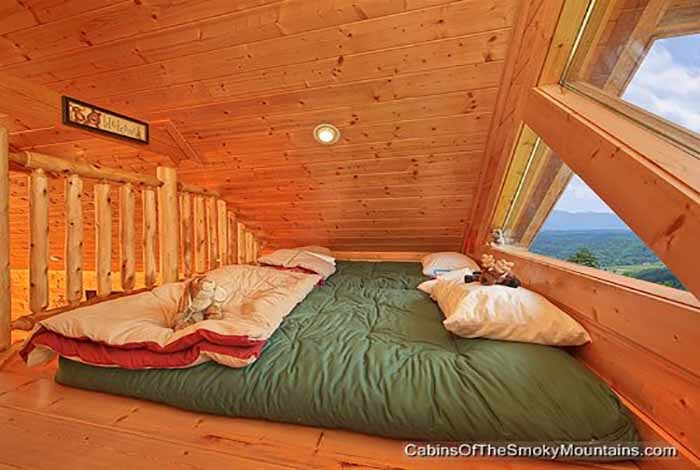 This large one bedroom cabin, "A Natural High" is just that. 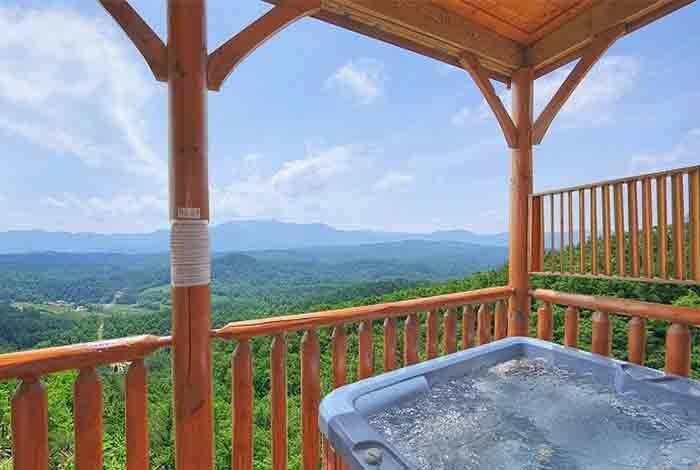 It is situated hillside in our Legacy resort property. 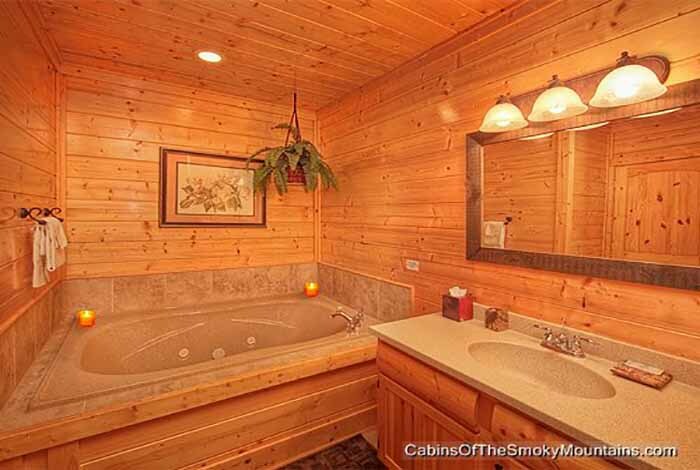 This pristine retreat has plenty of breathing room with its two floors and private master bath. 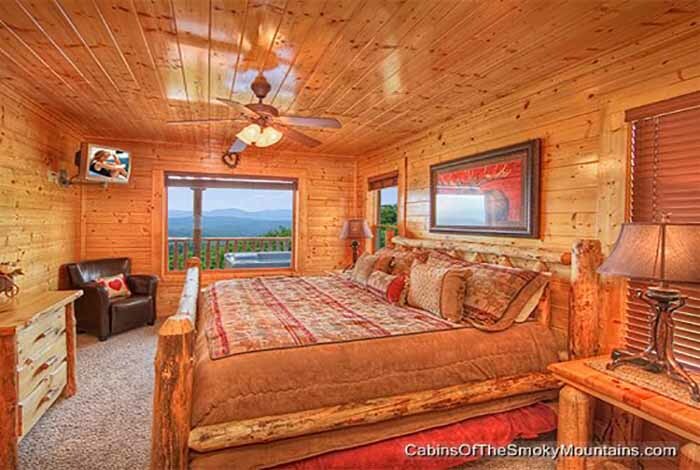 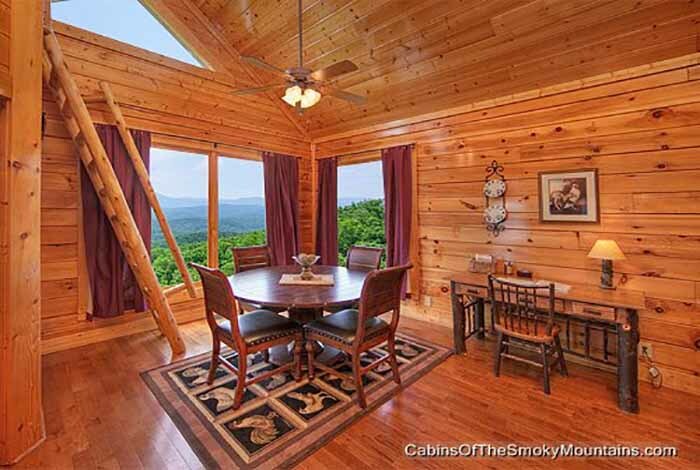 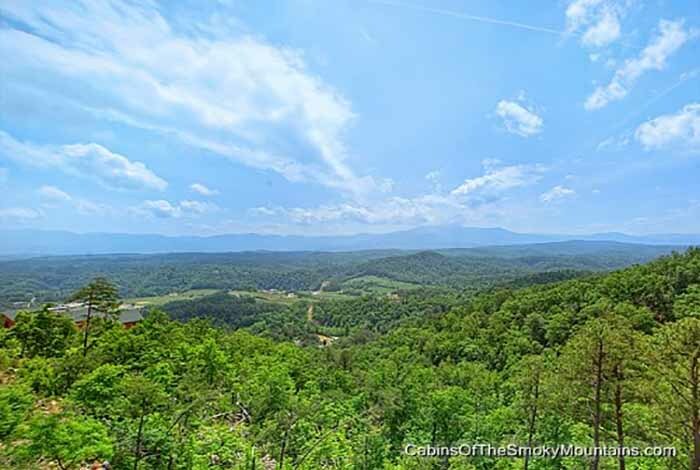 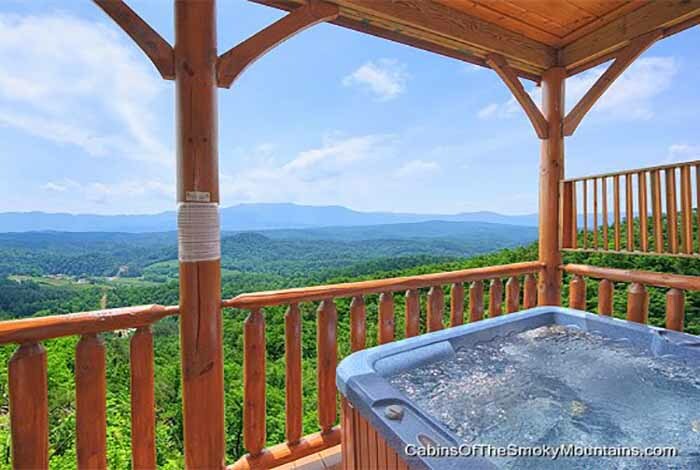 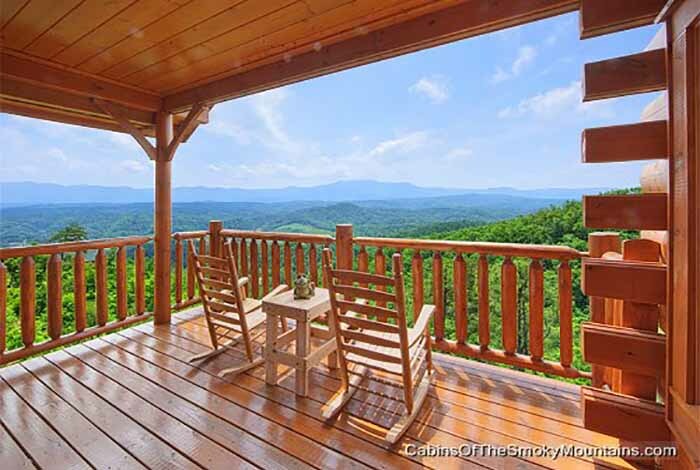 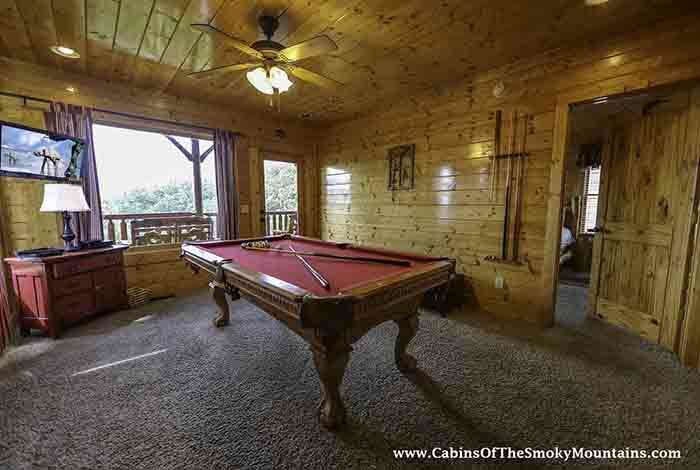 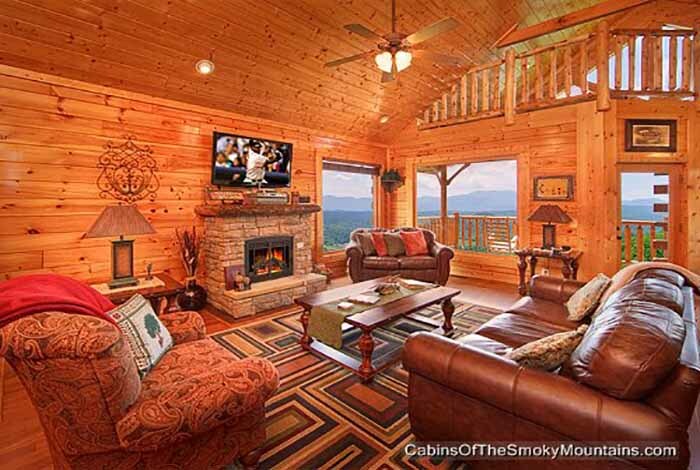 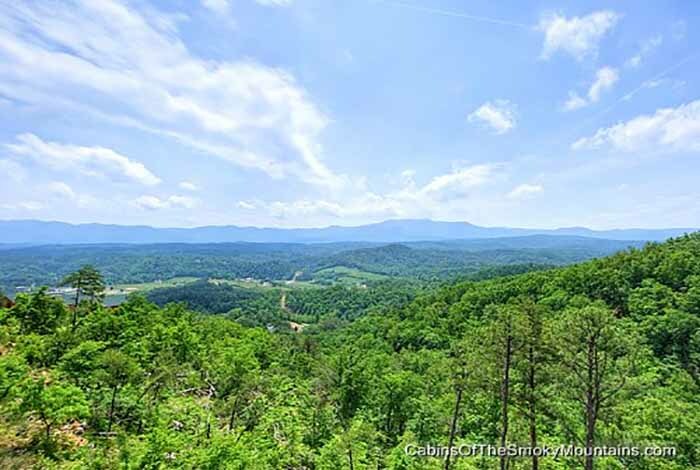 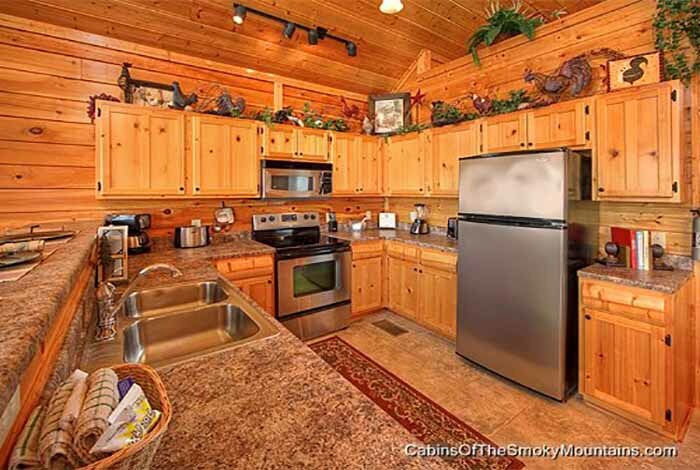 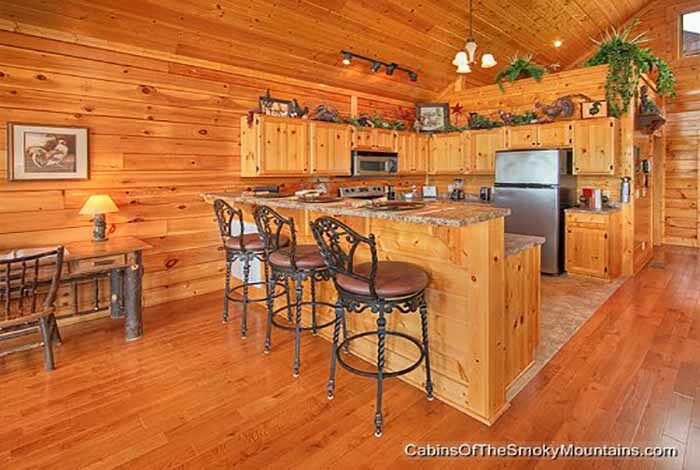 The cabin provides the best most unobstructed views of Mount Leconte but plenty of amenities to keep you indoors as well. 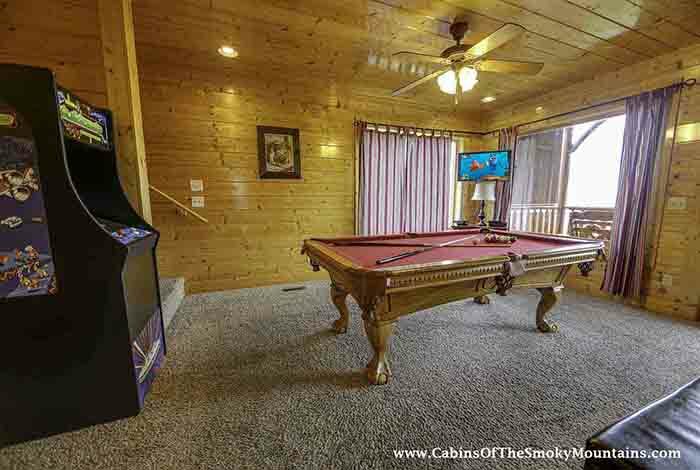 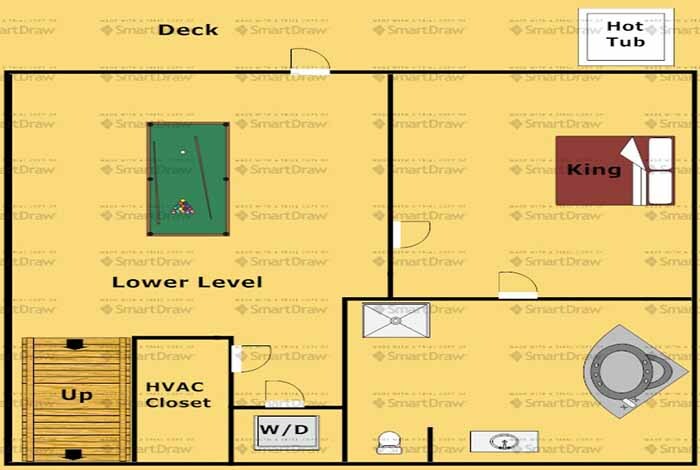 Features a massive 50" plasma T.V., WiFi, Multi-Arcade and a loft with views for miles you definitely need to come experience this natural high.